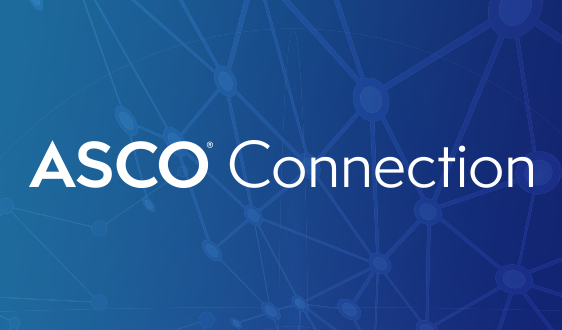 ALEXANDRIA, Va. -- The American Society of Clinical Oncology (ASCO) announced today that the Journal of Oncology Practice (JOP) will be printed on a monthly basis and offer new resources to supply oncology professionals with cutting-edge information on cancer care delivery. 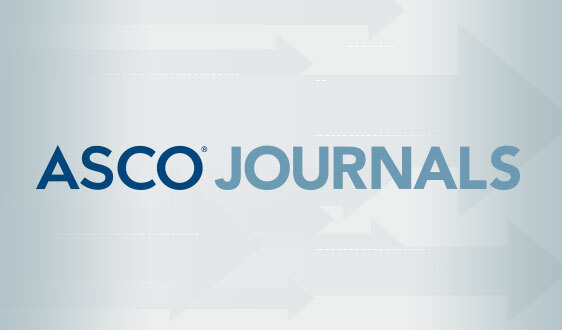 Doubling its content, the expanded journal also features clinical information from a multidisciplinary care team perspective led by new Deputy Editor, James O. Armitage, MD. 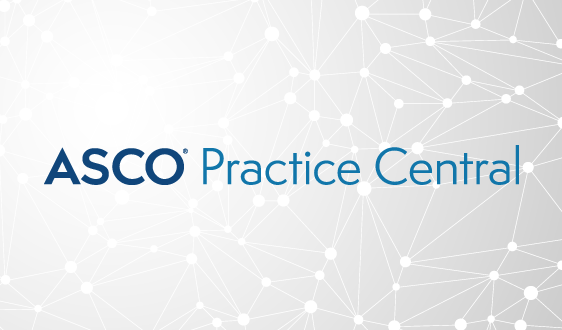 "The Journal of Oncology Practice seeks not only to provide valuable information to oncologists, but also to respond to the changing landscape of cancer care," said John V. Cox, DO, MBA, FACP, FASCO, and Editor-in-Chief of JOP. 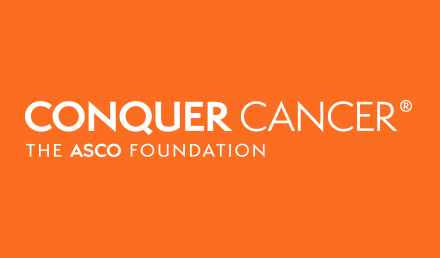 "Recognizing the shifting needs of the modern cancer community, JOP is expanding on its previous framework to make research findings more accessible and to provide oncologists with information covering all aspects of cancer care." Currently, Dr. Armitage is the Joe Shapiro Professor of Medicine at the University of Nebraska Medical Center and past president of both ASCO and the American Society of Blood and Marrow Transplantation in addition to serving on numerous boards around the world. In his four decades of practice, Dr. Armitage has become globally recognized as a leading expert on non-Hodgkin lymphoma, and has played a critical role in advancing bone marrow transplantation. 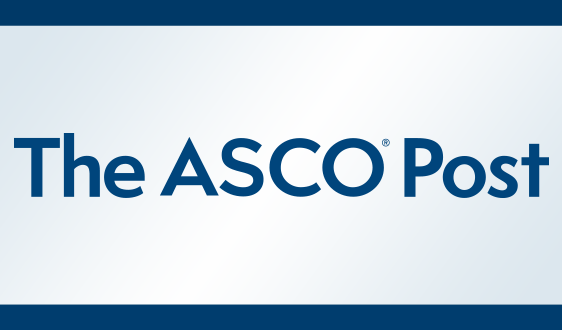 He begins his tenure as Deputy Editor of JOP having served on the Journal of Clinical Oncology Editorial Board and as Editor-in-Chief of The ASCO Post. "Our goal is to expand on the journal to provide more insight into how we can deliver care efficiently and effectively," said Dr. Armitage. 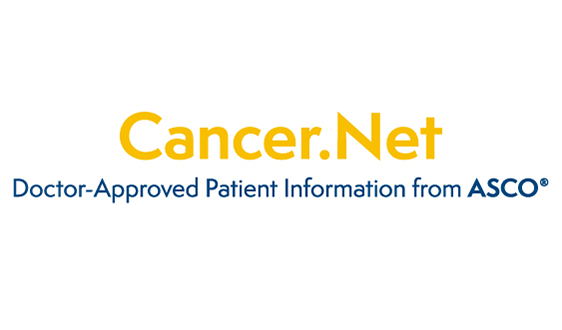 "These changes will make JOP a go-to resource for practicing oncologists, with information that can help them improve the quality of care they provide." The expanded content and frequency will be delivered by a new publishing partner, Harborside Press. 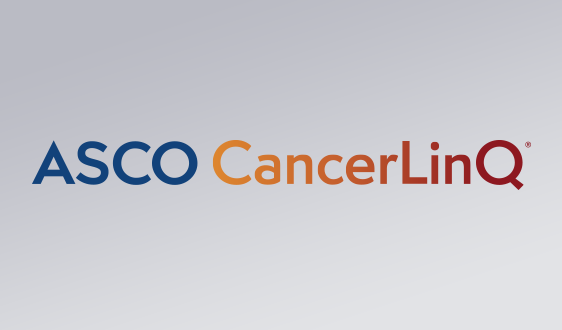 Harborside currently publishes The ASCO Post and is recognized in the industry as a provider of high-quality cancer information across a wide variety of media. "The expansion of JOP represents an exciting new collaboration between ASCO and Harborside Press," said Jack Gentile, Chairman of Harborside Press. 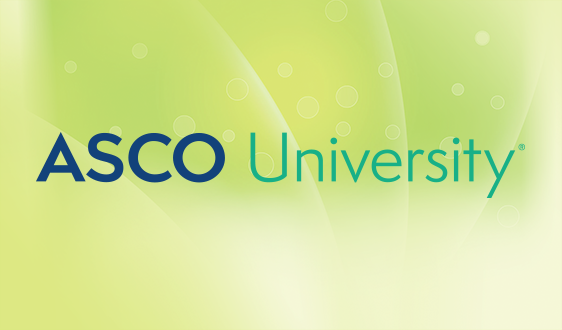 "Working together with ASCO staff, we will strive to provide critical publishing, editorial, and sales services for the journal." 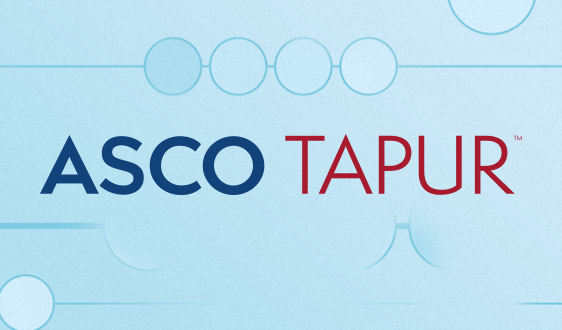 For more information on the enhanced JOP, visit http://jop.ascopubs.org/.